Varicose Veins is one of the new-age diseases developing out of lifestyle changes. In our body, veins are blood vessels that return de-oxygenated blood from the outer parts of the body back to the heart and lungs. 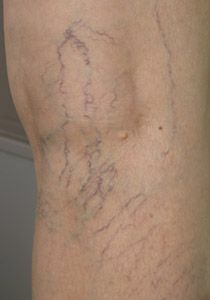 A situation of the body where these veins become abnormally thick, full of twists and turns, or enlarged, is called varicose veins. Thighs and legs are the most prone area to be affected with varicose veins. 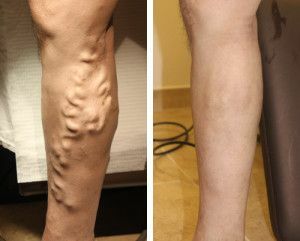 Another form of varicose veins is called spider veins. For a large population affected with this disease, varicose veins or spider veins is a matter of cosmetic concern. But for other people, it can cause aching pain and discomfort. Sometimes varicose veins may lead to higher risk of other circulatory problems. 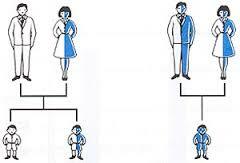 If any member in your blood relation had varicose veins, there’s a greater chance you will too have it. Women are more likely to develop the condition. Hormonal changes during pregnancy, pre-menstruation or menopause sometimes leads to varicose veins. In the United States alone, only about 19% of men and 36% of women have been diagnosed with varicose veins. With the increasing age the risk of developing varicose veins also increases. Aging causes wear and tear on the valves in your veins that help regulate blood flow. Eventually, that wear causes the valves to allow some blood to flow back into your veins where it collects instead of flowing up to your heart. 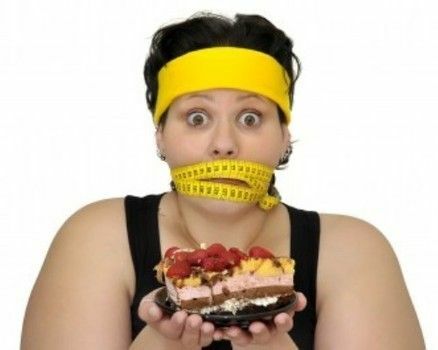 Getting over-weight also increases the chances of developing varicose veins as overweight puts added pressure on your veins. 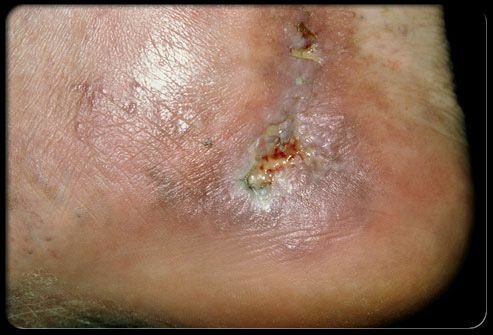 Ulcers: Extremely hurting ulcers may form on the skin, particularly near the ankles. Ulcers are caused by long-term fluid build-up in these tissues, caused by amplified pressure of blood within affected veins. A discolored spot on the skin usually begins before an ulcer forms. Blood clots: Occasionally, veins deep within the legs become inflamed. In such cases, the affected leg may swell considerably and may cause unbearable pain. In addition to being unsightly, varicose veins can be quite painful. These simple and easy-to follow home remedies will help you to ease-out any discomfort. 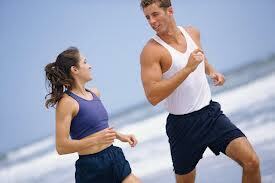 Though doing exercise does not prevent varicose veins it surely helps you to combat with the same. Doctors agree that physical activity can lessen the symptoms by improving circulation, which prevents blood from pooling. As working muscles in the lower limbs contract, they push blood through the veins, back to the heart. While you are standing or sitting in the same position for hours, the blood in your leg-veins must not only make a long uphill journey against the force of gravity, it has to do so without the pumping assistance that expanding-and-contracting leg muscles can provide thus resulting in improper flow of blood. Thus it is advisable from the doctors that whenever possible take a break from work and change your body posture. Sitting in a cross-leg posture should also be avoided as it too tends to create hindrance in blood circulation. Putting your feet up above the level of your heart eases the blood flow to move from your feet and ankles back to your heart. 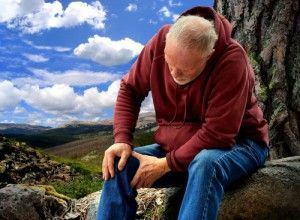 Doctors have been recommending elevation to relieve leg pain and swelling for centuries. The best way to accelerate blood flow is to sit on one chair and prop your feet on the back of another chair. When possible, try to elevate your legs for ten minutes once an hour. 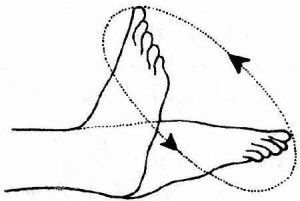 Move your ankle in clock-wise and anti-clockwise direction for 10 min a day. Or else, perform a simple heels exercise. With your knees bent, slide your heels back and forth. Besides this, a proper nutritious food is what varicose veins longs for. 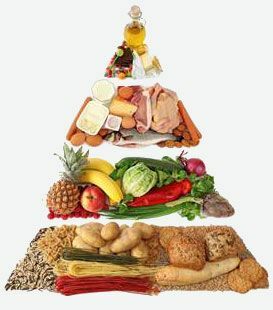 A balanced diet that includes a wide variety of foods, including fresh fruits and vegetables, whole grains, and lean sources of protein, is the best way to get the right amounts of valuable nutrients. This helps your body to ease-out the difficulties generated by varicose veins. Varicose vein is not a life-threatening disease. It is just a malfunction of veins. But at times, it becomes very painful and unbearable. Thus I hope that this article will help you to fight with this situation and would state you ways to stay healthy forever. 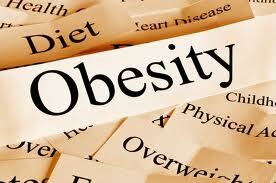 Diseases, Womens Health women's health. permalink. For many people, varicose veins and spider veins — a common, mild variation of varicose veins — are simply a cosmetic concern. For other people, varicose veins can cause aching pain and discomfort. 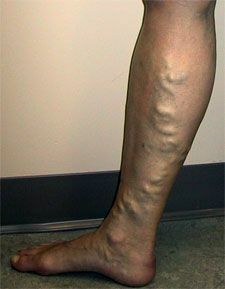 Sometimes varicose veins lead to more serious problems.